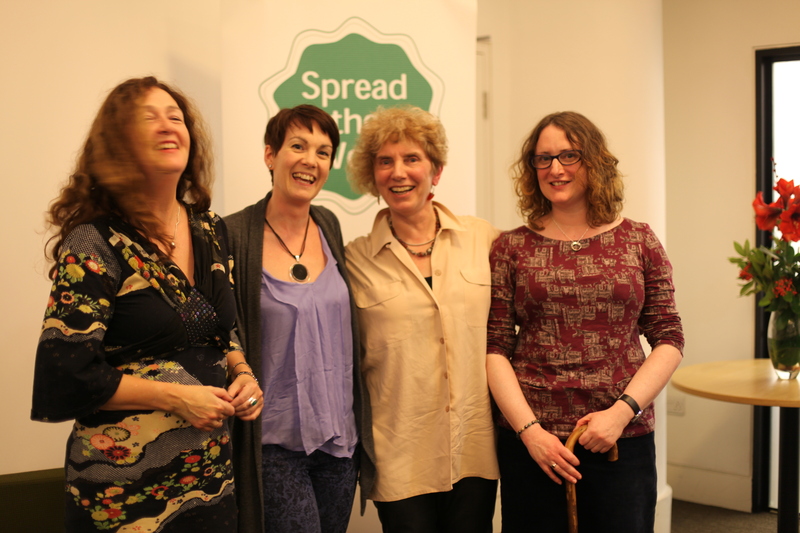 ‘The Work of Lesser-known Artists’ is joint runner-up in the London Short Story Competition 2014. ‘This story packs a punch and puts a smile on the face – quite an achievement. An energetic and ambitious take evoking the humour and vitality of one woman’s life as she breaks free of the imprisonment of the everyday.’ – Cathy Galvin, co-founder Sunday Times/EFG short story competition. ‘An uplifting and irreverent story – bold and engaging, it asks important questions about reality and perception and art.’ – Jackie Kay, poet and novelist.